Coravin prizes for all winners! 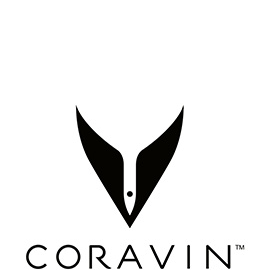 This year’s awards will not only give our winners the chance to win fame and fortune (up to 500 euro for each category) but also some rather cool prizes, thanks to our friends at Coravin. As Coravin inventor Greg Lambrecht says “Coravin is “faster, easier and more fun than pulling the cork.” For those who don’t know it, Coravin technology was first created to allow wine lovers to be able to pour just one glass of that special bottle, leave the cork in and save it for later. 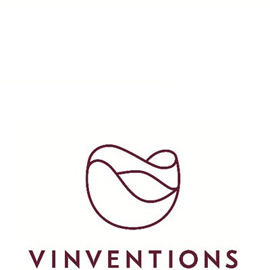 It was an invention that revolutionised the service of premium wines and Coravin later invented a line of complementary products to bring that technology into wine lovers’ homes. 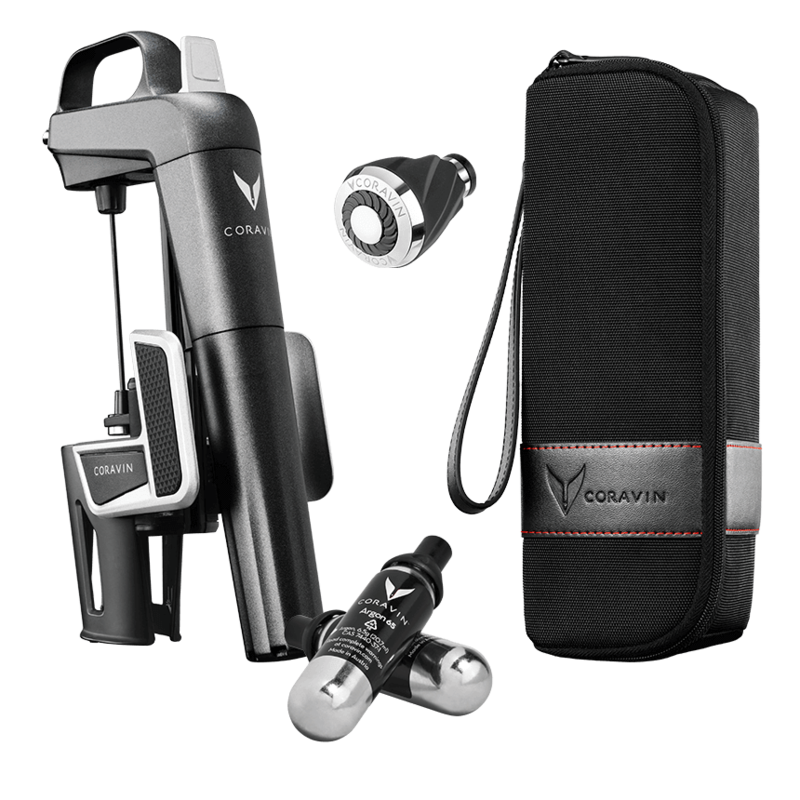 The Coravin Model Two Wine Preservation System allows wine lovers to pour any wine, in any amount without removing the cork. 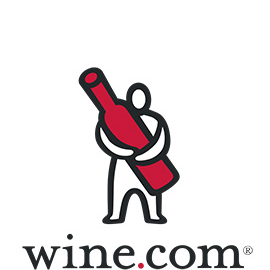 It works with a teflon coated pin that accesses the wine whilst avoiding cork damage and allows the cork to reseal once the wine has been poured. 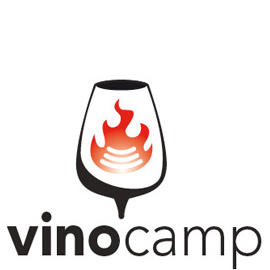 Argon gas then protects from oxidation meaning that the wine can be enjoyed at a later date with no effects from the initial opening. Coravin’s new Aerator opens up red wines giving it the effect of having been decanted for 1 to 1.5hrs. We’re told that once you try this, you will never pour reds straight from the bottle ever again. All winners in our five categories (first, second and third places) and two awards will win a set of the Coravin Model Two Wine Preservation System along with the aerator. So there you are – another reason to enter the awards, if you needed one! Submissions open until December 31st. Thank you for making this the biggest edition yet! 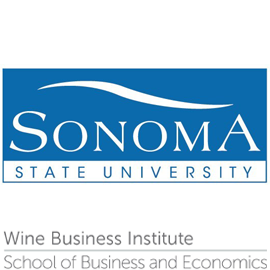 ©2014-2018 Born Digital Wine Awards.